CHILDREN from 11 primary schools visited SBL Academy to hear a talk by the author-illustrator Cressida Cowell. Cressida wrote the bestselling children’s series, How to Train Your Dragon, and is touring the UK to promote her new novel, The Wizards of Once, a magical adventure story of the warring worlds of Wizards and Warriors. 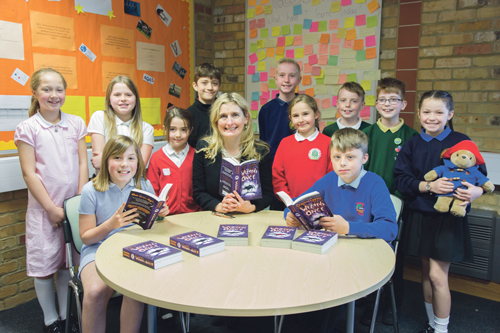 Nearly 600 children were welcomed by SBL principal Dean Anderson and many were inspired to hear about Cressida’s writing career, the inspiration behind her books, and her childhood spent on a remote island off the coast of Scotland. 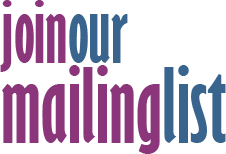 She also enthused staff and students alike about her new campaign #FreeWritingFriday, which encourages children to write creatively and independently. Several of the schools that attended decided to initiate #FreeWritingFriday, in which each child can write whatever they want for ten minutes.